An active WiFi network is required to notify guests with SMS or pagers. In order to activate your On Cue app on site, your WiFi router must be connected to the internet. 1. 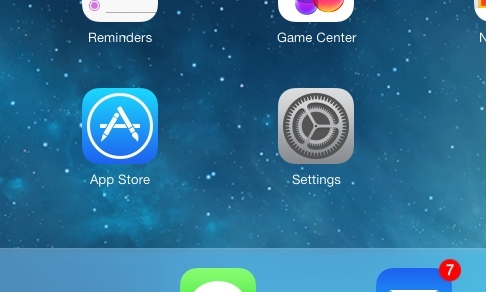 Select the Settings icon on your home screen and then WiFi. 3. Select your WiFi network from the list. A blue check mark will appear to the left of the selected network. The WiFi logo will become visible in the status bar at the top left of the screen. Read Recommended WiFi Set-Up for On Cue to learn more about this. If you don’t have an internet connection, please contact your local internet provider or IT department to obtain access. If you have any questions, please contact LRS Support.